Also if ya’ll would like me to do a playlist on Apple music as well in the future please let me know. 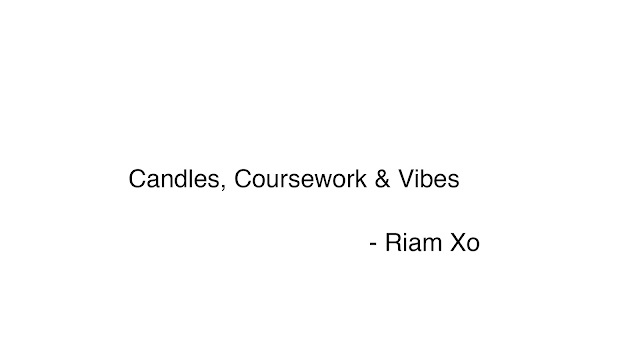 Light a candle, bang these tunes on your speakers and just vibessss. Let me know what you think, share some songs that you feel like i could have added and what chilled vibes you are constantly playing. Your blog was so nice and very attractive to see. Thank you so much for sharing these nice articles here is an awesome online shopping site. 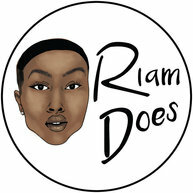 RiamDoes - Places To Go In London! 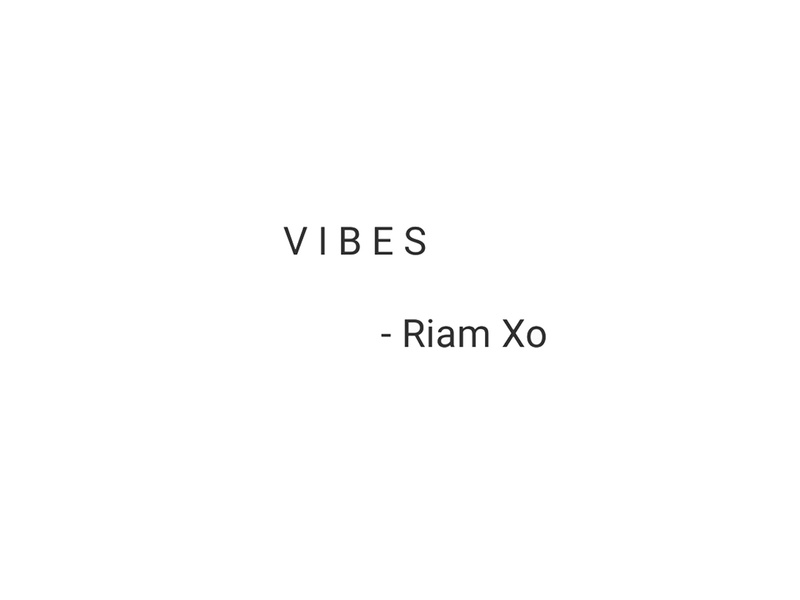 © Riam Does | All rights reserved.